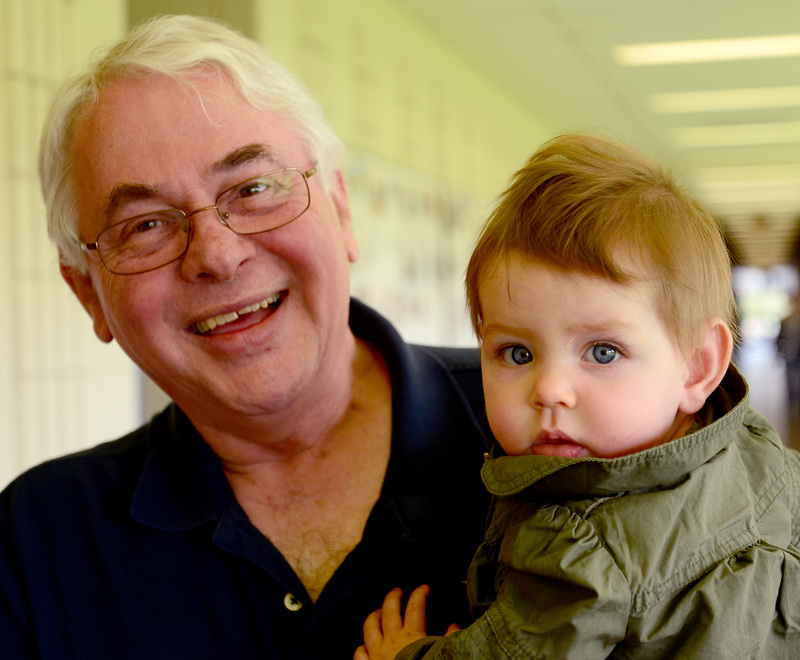 THE REAL REASON-Bill’s retirement decision became much easier with the arrival of his grandaughter Norah. If you have had ANY contact with the Loyalist Photojournalism Program over its near 30 year life, you will know Bill White. Someone once described Bill as the “glue” in our department. Bill brought continuity, strength of character, humour and wisdom to our little world every day, and all after a 90 minute commute! Bill has been our program technician and a part time faculty member for all of those years, having taught almost all parts of the curriculum at one time. 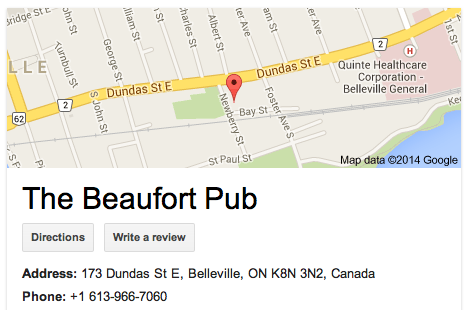 We are holding an informal little gathering in his honour at the Beaufort pub in Belleville (see map) on Tuesday JUNE 17, from 3-6 p.m. So if you are a student, past student, faculty , staff member, or friend or acquaintance in any way, please consider this invitation to come and wish Bill well in his retirement. We are ALL going to miss him. I so wish I could be there. Please give Bill my best!! Wish I could be there! Long commute from England. Wishing you all the best Bill! 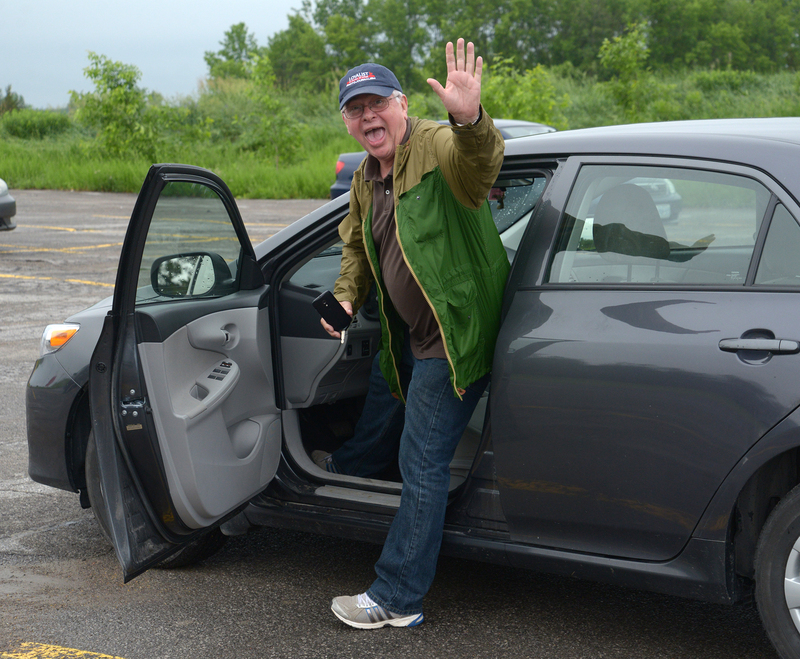 All the best Bill, you will be missed…Enjoy!!! !